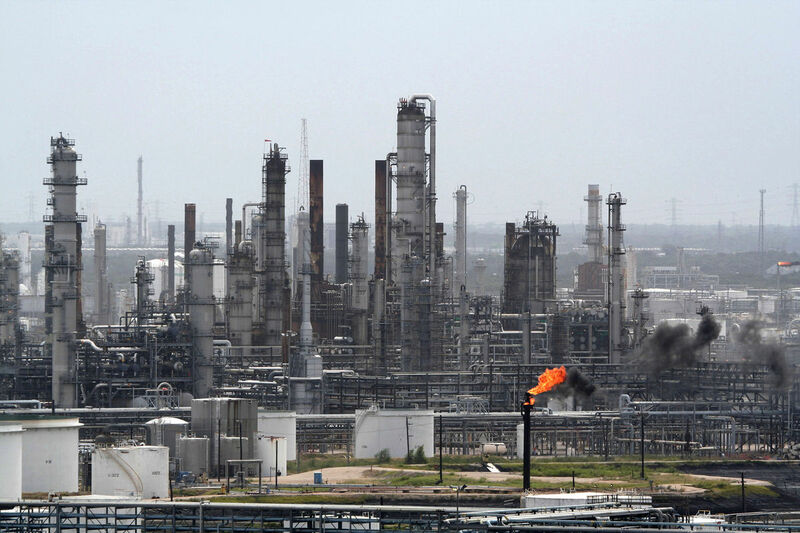 Last weekend, the first nationwide oil refinery strike in more than 30 years grew even larger when workers at the Motiva Enterprises refinery in Port Arthur, Texas (the largest refinery in the country) decided to join the cause against today’s oil companies. According to statements from the United Steelworkers Union (USW), workers across the country are looking for the industry to “meaningfully address” the safety issues that have been brushed aside for years. The union also wants the industry to address staffing levels and the use of contractors to replace union members in doing daily maintenance work. Originally, the union began negotiations with Shell Oil Co.– which is serving as the lead company in national bargaining talks– on January 21st. Obviously, however, there has been little to no progress in their discussions. My guess is that the Union is using the contractor situation as leverage (knowing that the oil companies probably won’t budge very much) for an opportunity to obtain better safety regulations and protection. With that being said, let’s get to the real question that everybody is wondering about… how will all of this impact gas prices? Well, states that rely on in-state refineries (for example, California), have already felt small waves rippling through their gas prices. But that may just be the beginning if this feud isn’t solved soon. In fact, experts are saying that with each passing day, we can all expect to see our gas prices slowly creeping upwards. This entry was posted in Culture and tagged first nationwide oil refinery strike in more than 30 years, Motiva Enterprises refinery in Port Arthur, oil, Ray Fisher, Shell Oil Co., strike, Texas, United Steelworkers Union. Bookmark the permalink.